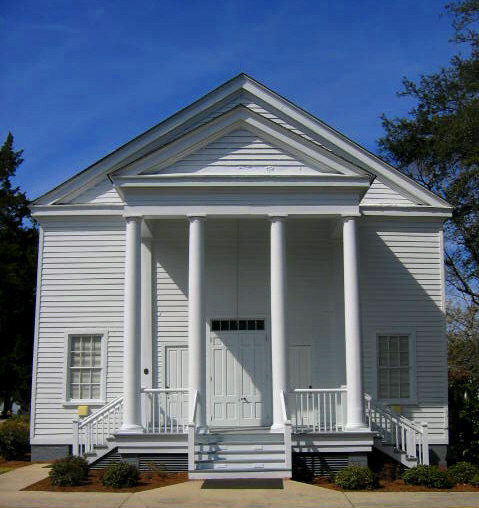 Erected in 1854 and originally a Congregational Church affiliated with Old Wappetaw Church, founded about 1699. Served as a Confederate hospital during the Civil War, then briefly housed the Laing School for freedmen during Reconstruction. 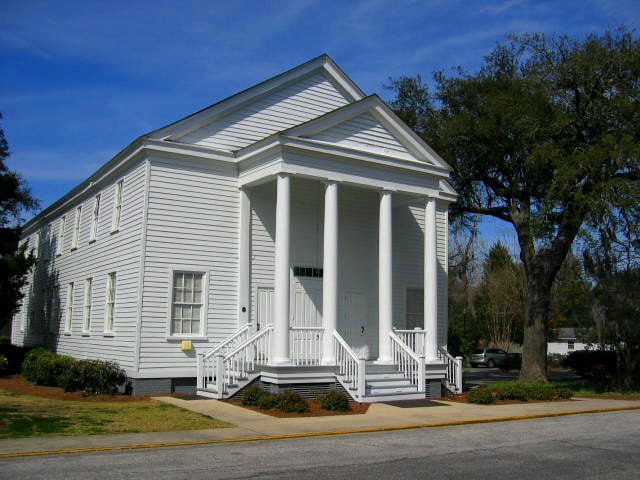 Was accepted into Charleston Presbytery as a mission church and renamed Mount Pleasant Presbyterian Church in 1870. 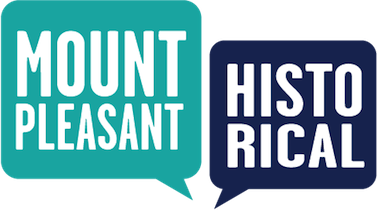 Town of Mount Pleasant Historical Commission, “Mount Pleasant Presbyterian Church,” Mount Pleasant Historical, accessed April 21, 2019, http://mountpleasanthistorical.org/items/show/39.